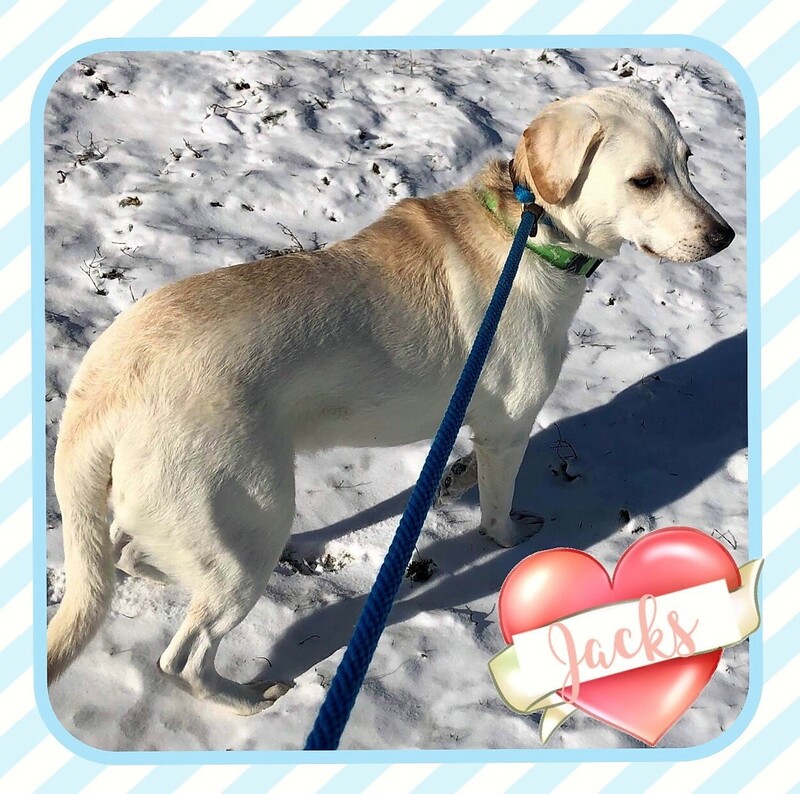 Jacks is still a puppy at only 10-11 months old and was surrendered by his owner when they moved. Compounded with their inability to afford his care, we are happy to welcome him to CLR so we can take care of his standard vetting and help him find a new home. He is a 51-pound sweetheart, who is a little shy, most likely because he has endured a radical change in his life. This adorable pup deserves a stable home where he can relax and enjoy the benefits of a loving family.